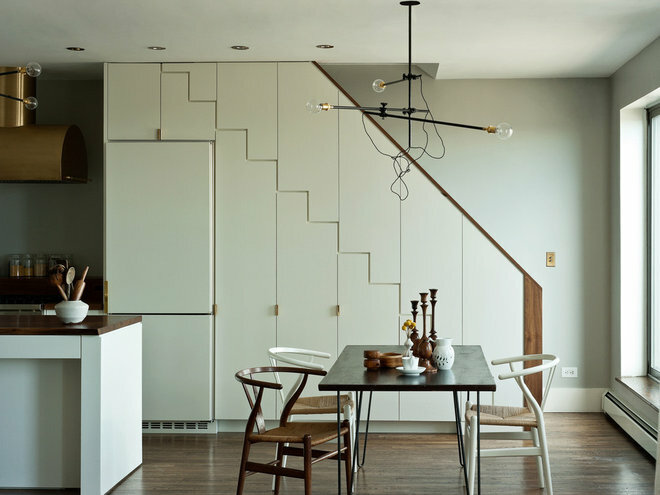 A Designer’s Top 10 Tips for Increasing Home ValueWhether they’re about staging, adding storage or remodeling wisely, these suggestions will help your home stand out on the market. Unless my clients are designing their forever home, they are usually quite concerned with resale value when discussing renovations big and small. A home is often a person’s largest asset, so design upgrades are not only an aesthetic decision but a financial one as well. 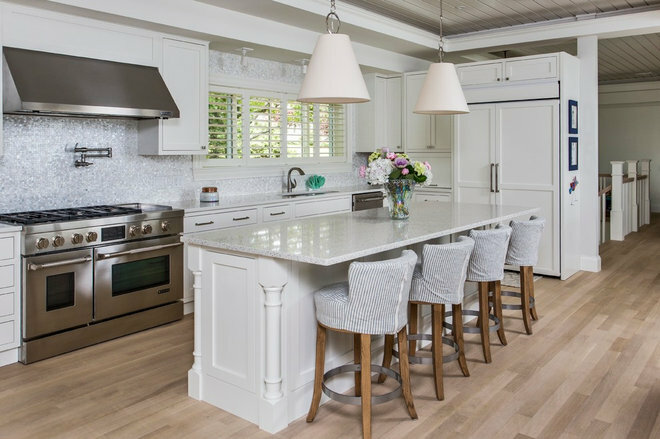 As my clients have sold their homes over the years, I have found that these 10 design tips have been the most beneficial in helping their houses stand out from the pack. 1. Make the room feel bigger than its square footage. Selecting and placing furniture that fits the scale of the room can go a long way in making the space feel larger than it actually is. While the actual square footage of a house will, of course, directly affect the price, perception is a powerful thing. 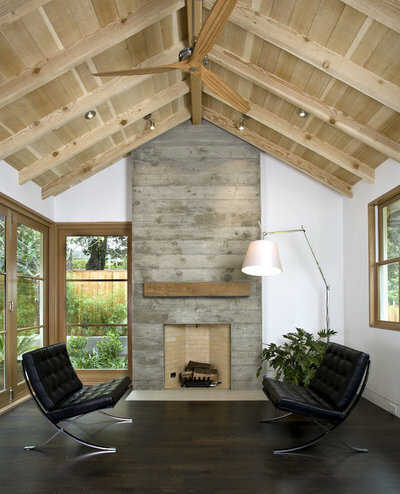 If you can make a room feel more spacious, buyers will likely see more potential in the house. 2. 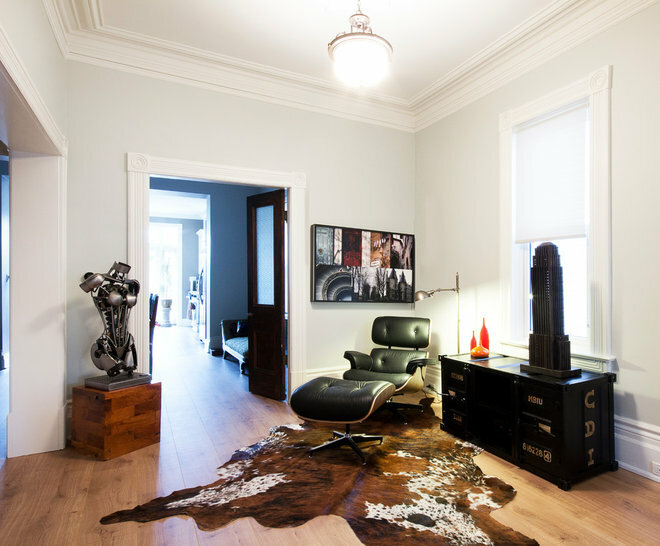 Not everything has to be new.Don’t be afraid to keep a home’s traditional elements. It’s impossible to please every potential buyer by selecting one particular style or trend; keeping honest to the home’s roots can pay dividends. 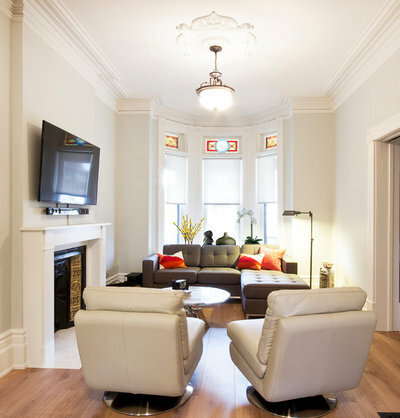 In this Toronto living room, the stained glass windows add classic charm without making the space feel dated. 3. Add custom closets in the master bedroom. A large, functional walk-in closet will add value to any home. It’s a luxury that really excites potential buyers. Prices for installing a custom closet vary widely, but finding an affordable solution that still has a high-end look is not too difficult if you do your research. 4. The kitchen is king. If you’re going to spend money on your home, you’ll get no better bang for your buck than in the kitchen. Whether you’re an avid cook or more likely to order takeout on your way back from work, you use the kitchen for eating, drinking and storage. Even minor upgrades there, such as updating light fixtures and hardware, will add value to your home. 5. When it comes to storage, the more the better. There is no such thing as too much storage. It’s important to provide ample storage for multiple purposes. Under the stairs is an ideal area for pullout storage for tall items like ladders that won’t fit in standard-height closets. 6. A fresh coat of paint can work wonders. Painting is the most cost-effective way to freshen up a space. Freshly painted rooms feel updated, clean and crisp, without leaving a major dent in your wallet (especially if you do the painting yourself). 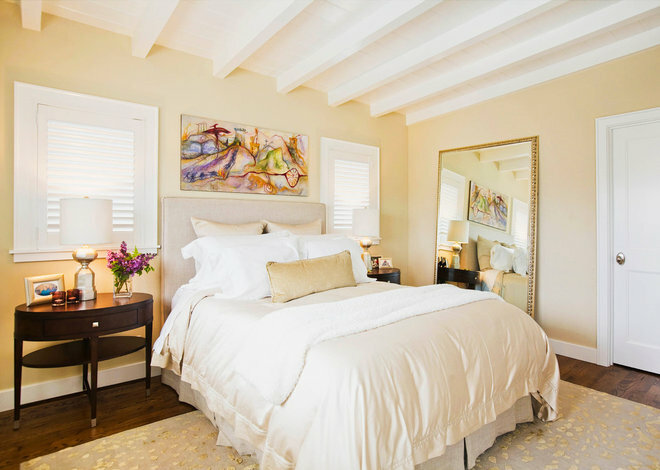 When selecting paint colors, try to avoid anything too bold, as neutrals tend to be a safer choice in homes for sale. 7. Try to be energy-efficient.Buying a home comes with many other costs beyond the sale price: closing costs, moving fees and energy bills are just a few examples. Try to offer potential buyers energy-efficient options. They can be as small as CFL or LED lightbulbs or as big as installing solar panels on your roof. 8. Bathroom updates provide a big return. Bathroom upgrades are second only to kitchen updates in providing a great return on investment. 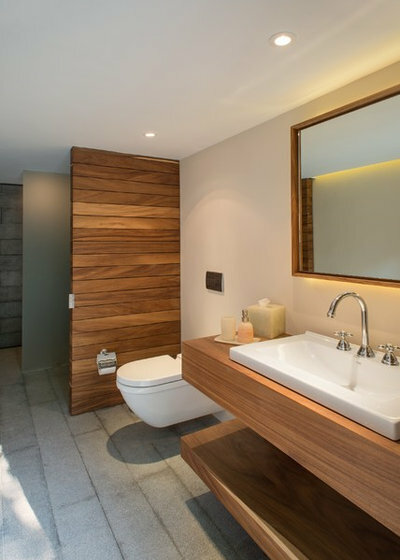 Since bathrooms are usually the smallest spaces in the home, a little bit can go a long way. Consider replacing outdated vanities, changing light fixtures and updating hardware. 9. Hire a professional organizer. It’s amazing what a little help can do. A professional organizer can help you create a clutter-free home. The money spent on hiring a pro for just one day will pay off when potential buyers see an organized home that feels larger and more manageable. Buying a house can be stressful, especially for first-time buyers. It might be subconscious, but a well-organized space may help to lessen that stress. 10. 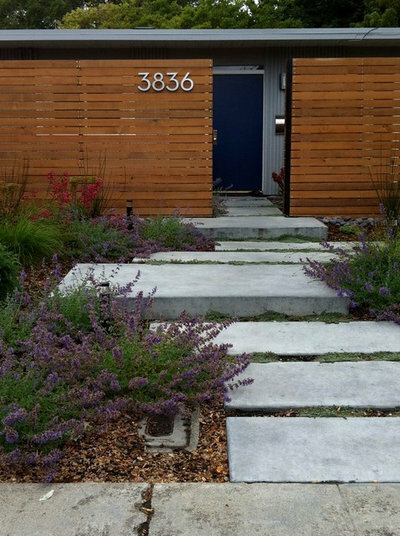 Add curb appeal. First impressions count. Keep the front yard tidy, water the plants and do the updates that need to be done. Peeling paint and cracked exterior walls do not make a good first impression. If you’re adding new plants, try to select ones that are low-maintenance.